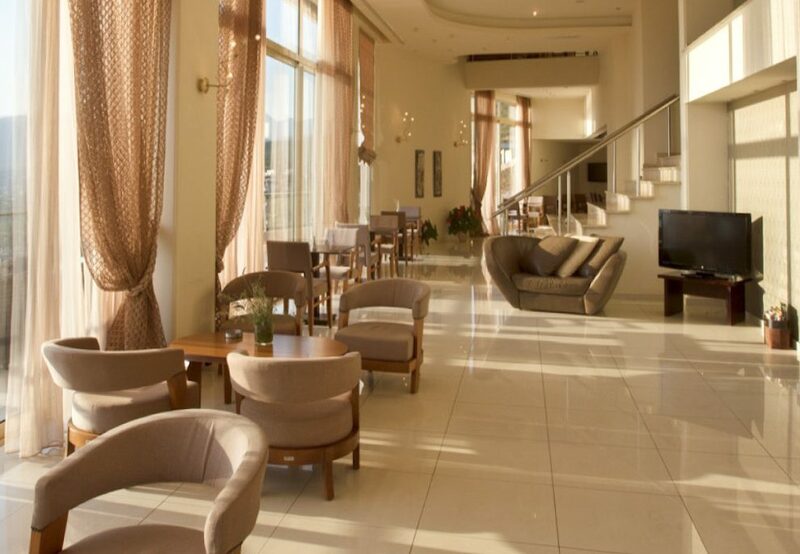 The Belvedere Hotel invites you to enjoy your holidays in the heart of Messinia, in sunbathed Kalamata. Our hotel overlooks the city of Kalamata which offers you generously unique sceneries every moment of the day. 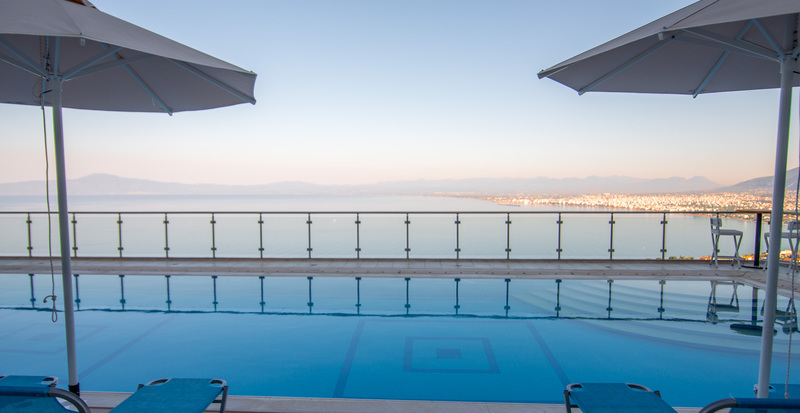 The location of our hotel makes it ideal for those seeking spellbinding views as it is panoramically built offering views to the sea as well as to the city of Kalamata. Each of our 18 luxurious rooms has its own terrace with a view. The vantage location makes it an ideal base for all the known beaches (Kalamata, Almyros, Santova and Mikri Mantineia) as well as the best known café-bars and restaurants. It is a 5-8 minute drive from the centre of the city depending on traffic, while it is just 2 minutes away from the organised beach of Almyros, awarded with the Blue Flag. Access from Athens is direct via the new motorway Aeropoli – Mani.